I’m sure you haven’t quite read enough “Best Of” lists from last year so here is my contribution to the fray. Enjoy! Portugal. 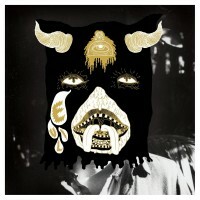 The Man – Evil Friends – Considered to be their most accessible effort, Evil Friends also happens to be one of Portugal. The Man’s best efforts as well. 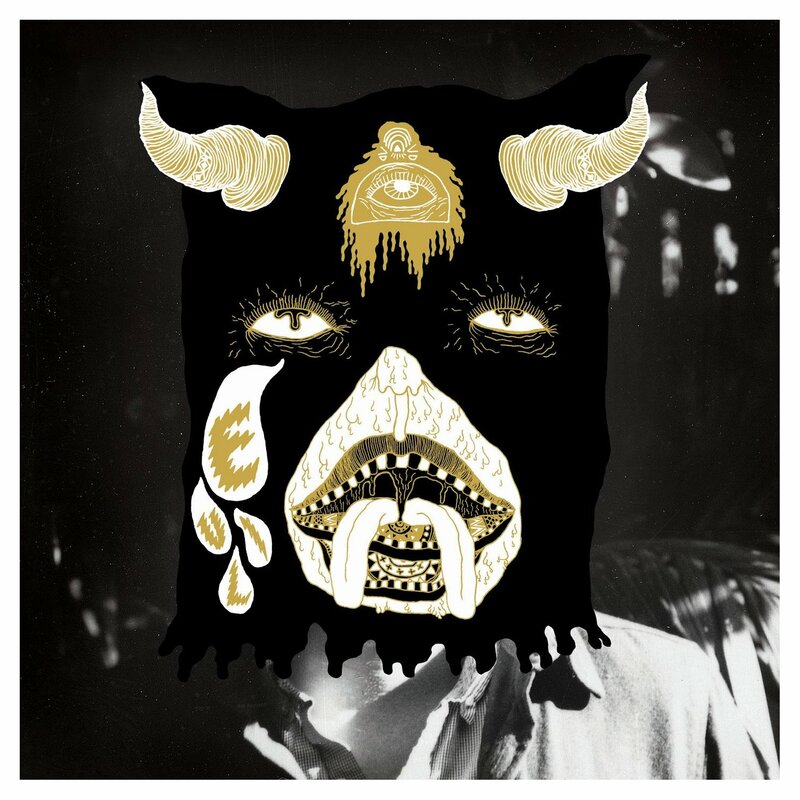 Producer Danger Mouse helps the group continue to push psych-pop musical boundaries while also ensuring their sense of melody was not lost in the mix. 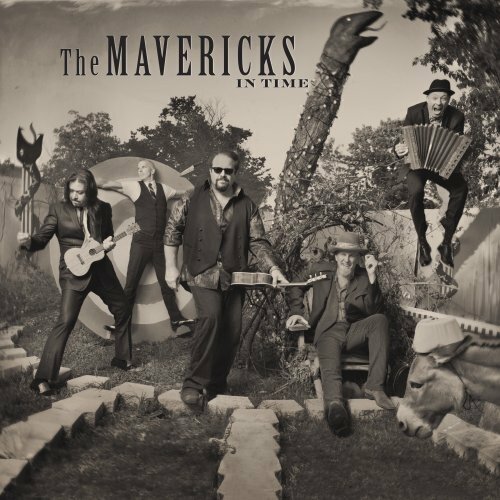 The Mavericks – In Time – Arguably their finest effort since 1995’s Music For All Occasions, The Mavericks returned from an almost decade-long layoff firing on all cylinders. 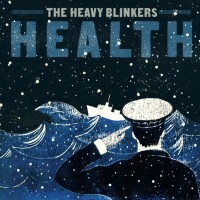 Incidentally, their show at the Fredericton Playhouse this past November was one of the best live shows of the year as well. Coincidence? Me thinks not. 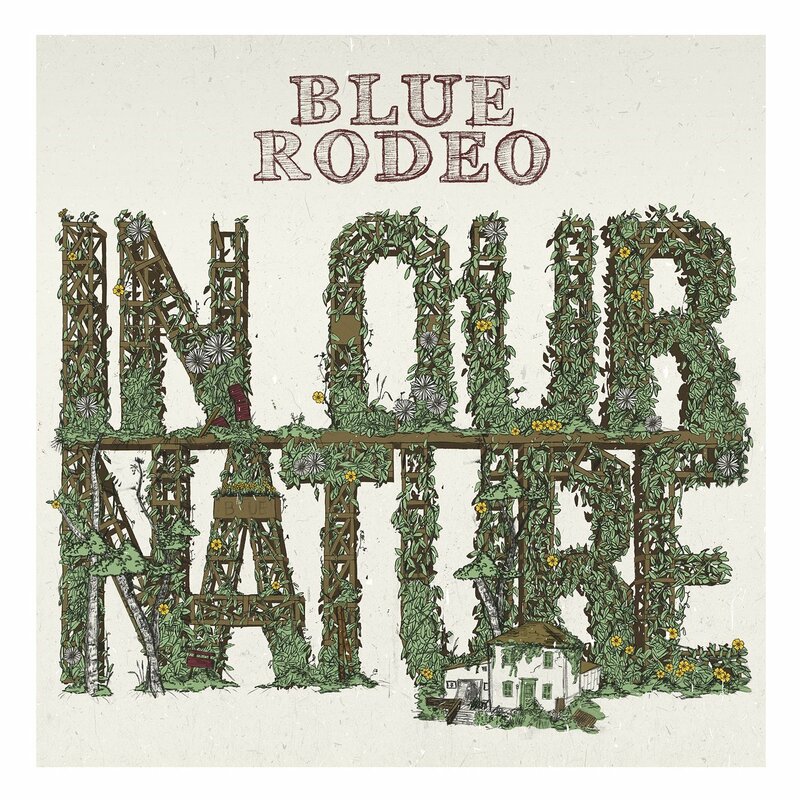 Blue Rodeo – In Our Nature – Longtime Canadian favourites Blue Rodeo have been on a bit of a creative streak over the last five years. 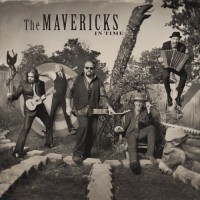 Their newest studio record moves the band forward in a decisive way while still honouring their storied musical history. 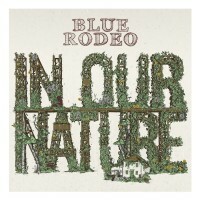 In Our Nature is the very embodiment of a band who has plenty left to prove. 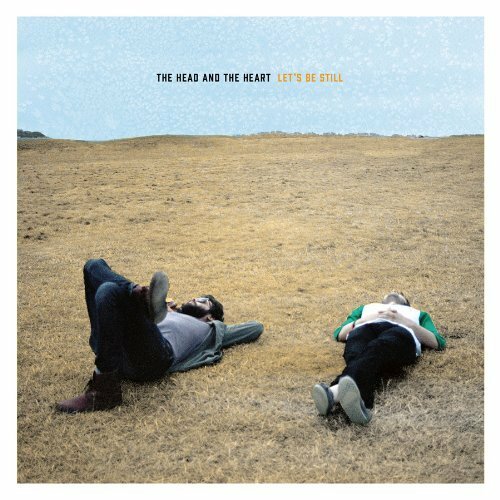 The Head & The Heart – Let’s Be Still – Could The Head & The Heart be the folk-pop answer to Arcade Fire? The jury might be out on that one but in listening to Let’s Be Still, the group balances pensive, reflective moments with ones of sheer exuberance. The Head & The Heart avoids the dreaded sophomore slump with flying colours. 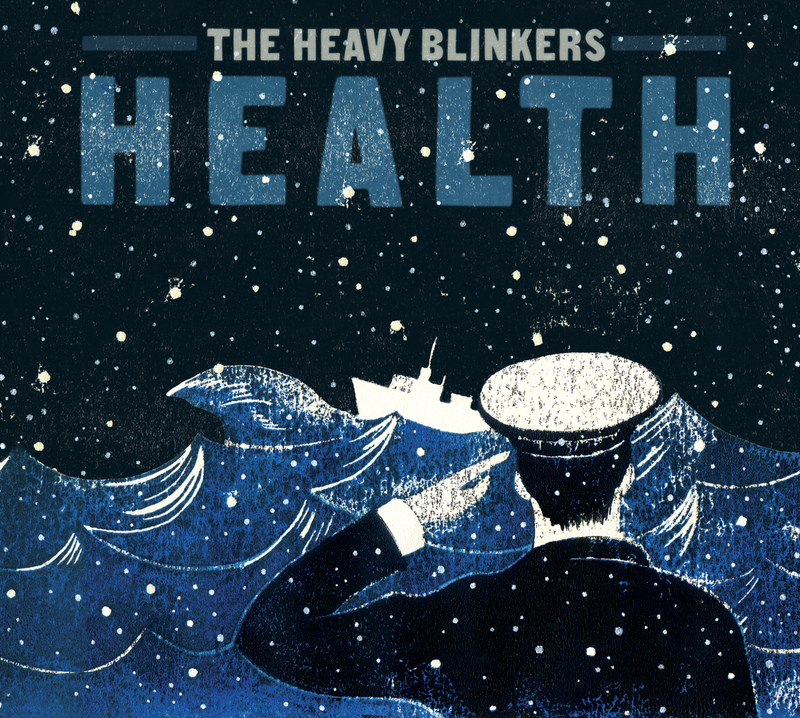 The Heavy Blinkers – Health – Atlantic Canada’s very own answer to the lush, Smile-influenced era of The Beach Boys, Halifax’s The Heavy Blinkers return with an absolute pop masterpiece. It is almost too good to be true that something so sonically joyful and pure could come from our very own backyard.